Join me for a fabulous Twitter Party with Marie Callender’s with my girls – Audrey McClelland from Mom Generations, Colleen Padilla of Classy Mommy and Whitney Wingerd of Mommies with Style! We’re going to be discussing desserts for the Holiday season! All 4 of us are all about making dessert time as easy and as convenient as can be! 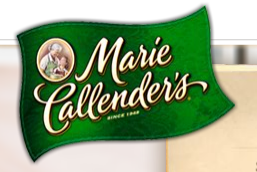 Marie Callender’s makes sure you’re serving delicious, quality pies that taste just like they were made form scratch! There’s NO RSVP for the night, just hop on over! 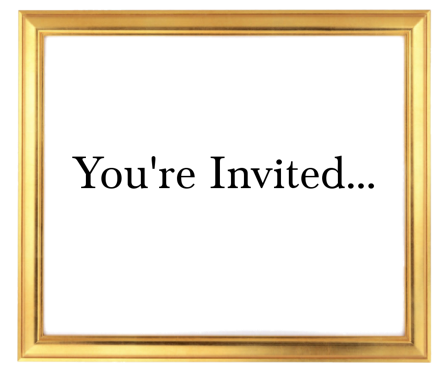 *ALSO… we’d love to have you fill out this quick Marie Callender’s survey before the party!! CLICK HERE for the survey!